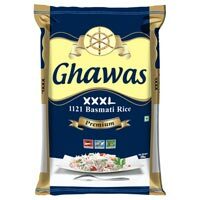 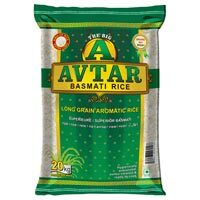 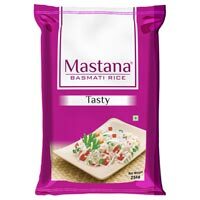 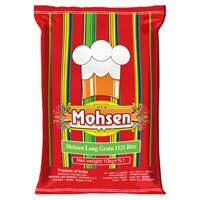 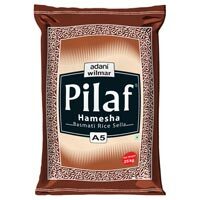 The company is primarily engaged in the manufacturing, supplying, and exporting of Non Woven Rice Bags in all over the world. 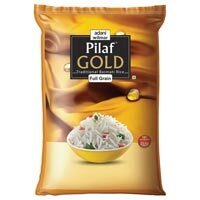 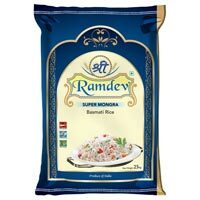 The Non Woven Rice Bags are made from the finest materials in compliance with the market trends. 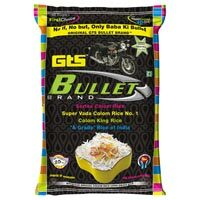 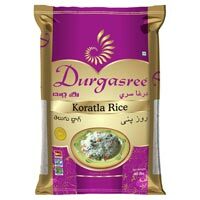 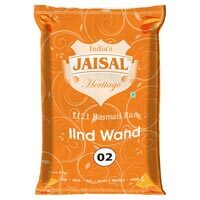 These Non Woven Rice Bags can be availed from us in customized forms as per the clientsâ�� demands.